Students in all fifty states have long regarded the training, systems and forms created by Louis Brown as the best in the industry, across Canada and ten foreign countries including as far away as Australia and New Zealand. 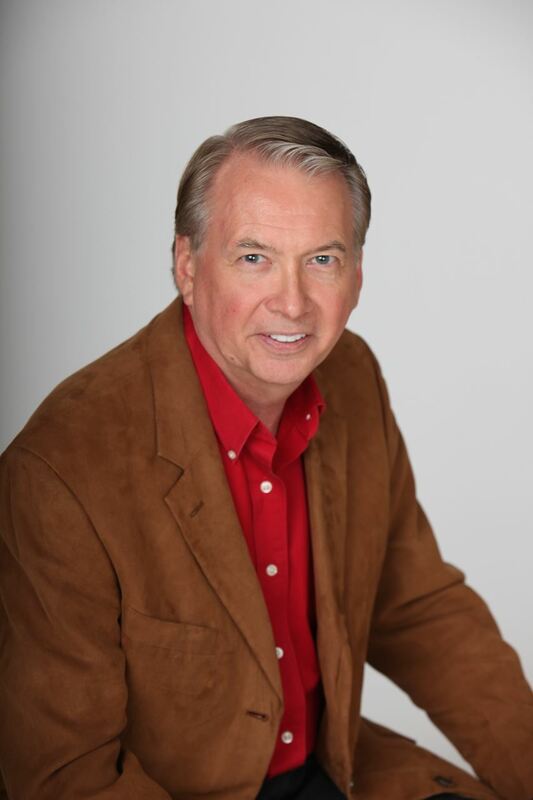 Quoted as an expert by many publications and authors, “Lou” draws from a wide and varied background as a Real Estate Investor having been buying property since 1977. He’s invested in Single-family homes, apartments, hotels, developed subdivisions and built and renovated homes and apartments. Each of these experiences has given him a proving ground for the most cutting edge concepts in the Real Estate Investment industry today. He’s widely known as a creative financing genius with his deal structuring concepts. Being a teacher at heart he enjoys sharing his discoveries with others. He has served the industry in many volunteer positions such as past President and designated lifetime member of the Georgia real estate investor association, the worlds largest investor group with over 3,200 members. He was also founding President of the National Real Estate Investors Association, which serves as the umbrella association of local investor groups. Husband, Father, Author, Lecturer, Inventor, Investor, Builder, Designer and Real Estate expert are all descriptions of this exciting trainer.